Good Hostel ... Good place to stay if you want a quite place to chill out after a day spent shopping and sight seeing. Breakfast wasnt great but was sufficient. Would definately reccomend to everyone. All Star hostel are proud to offer a home away from home style hostel with a promise to make your stay a good one. Great if traveling London and you’re on a budget. 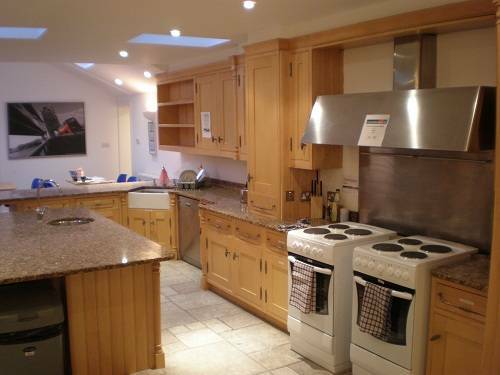 We also have Single/double /twin and triple Rooms and Studios with own Kitchen and shower room/WC. Please note : Minimum 7 night stay unless stated otherwise. If you are looking to meet and socialise with other friendly travellers, you can choose from 4, 6, 8 or 10 bed dorm rooms, mixed or female only! 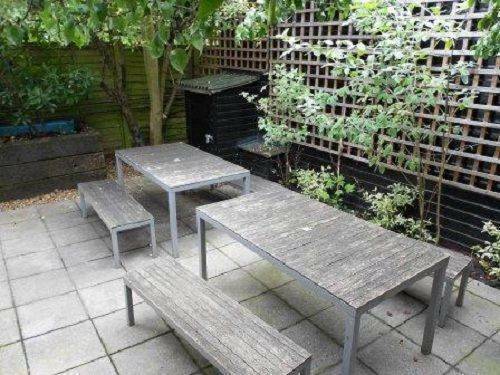 We are not a party hostel, but we offer friendly, relaxed 'homely' accommodation. 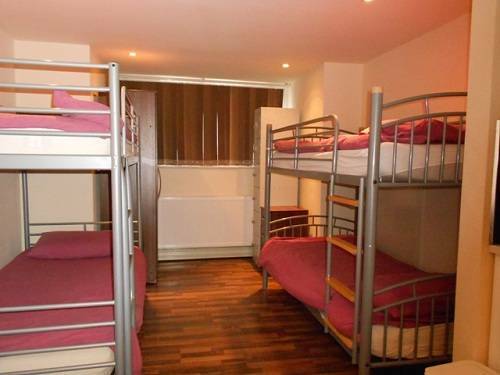 The hostel has a great atmosphere where you can socialise with other travellers to give you that feel for London life. There's no curfew, so you can discover our beautiful city on your own terms! All bedding is provided. Large, fully equipped shared kitchen, comfortable lounge room with plasma T. V, garden area, night caretaker, daily cleaners, no curfew, FREE INTERNET (basic wifi connection and shared computers provided), coin operated washer and dryer on site. Please note our youth hostel unfortunately has an age restriction of 18-45 years old. We offer private accommodation for guests outside of this age bracket. We have a minimum spend of £250 to make payment by credit/debit card. Payments by cash/bankers draft are accepted. 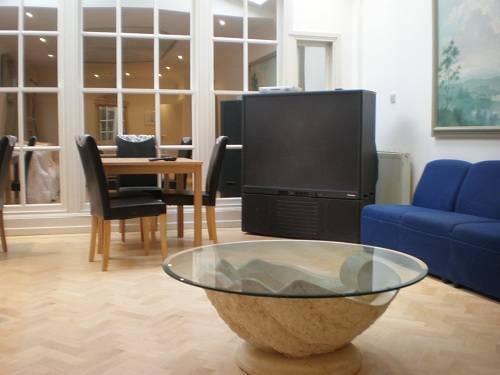 Choose from single, double/twin, triple and quad rooms and studios. Private rooms are completely private, and you have access to our fully equipped kitchens, and communal bathrooms. Studio apartments are fully equipped with your own private ensuite, and kitchenette, no shared facilities. 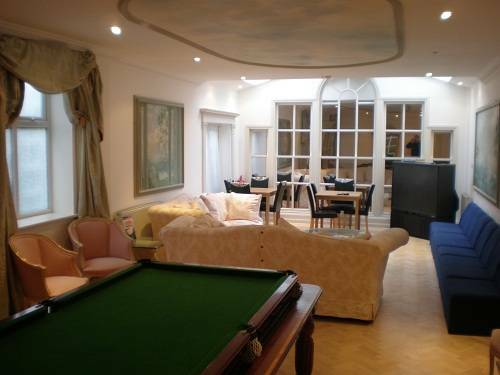 PRIVATE ACCOMMODATION Choose from single, double/twin, triple and quad rooms and studios. All rooms and studios have : - Fresh linen - Colour TV - Wardrobes - Towels - Welcome pack - Wooden floorboards - Bar fridge - Heaters - FREE WIFI (basic connection) - Access to coin operated washer and dryer on site Private rooms are completely private, and you have access to our fully equipped kitchens, and communal bathrooms. Studio apartments are fully equipped with your own private ensuite, and kitchenette, no shared facilities. 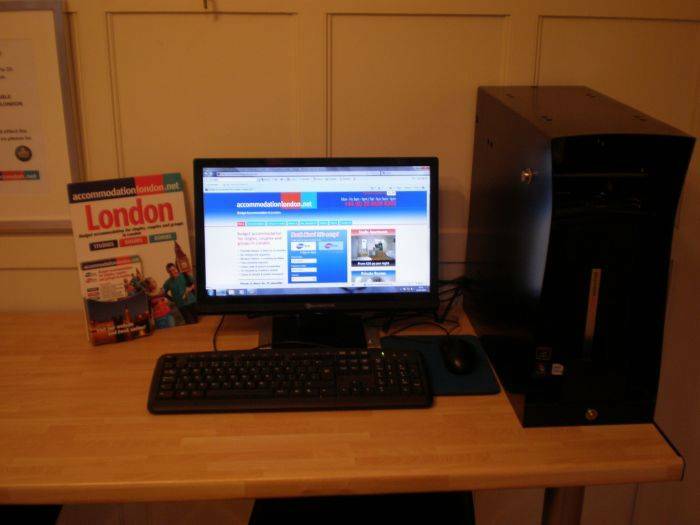 London365 hostel is in a very trendy part of North West London Willesden Green/Kilburn. Just a short walk to all local amenities like cool gastro pubs/bars, tasty restaurants with all different types of cuisines. Supermarkets and local tube station it will only take you about 15mins tube ride to central London’s oxford street and Bond Street for a nice bit of shopping. • Please note that studio apartments incur an additional £2 per day, on top of the total rent owed. These will give you direct access to areas such as Kensington High Road, Edgeware Road, Marble Arch, Camden, Oxford Circus, Brent Cross Shopping Centre, White City, Shepards Bush and more!